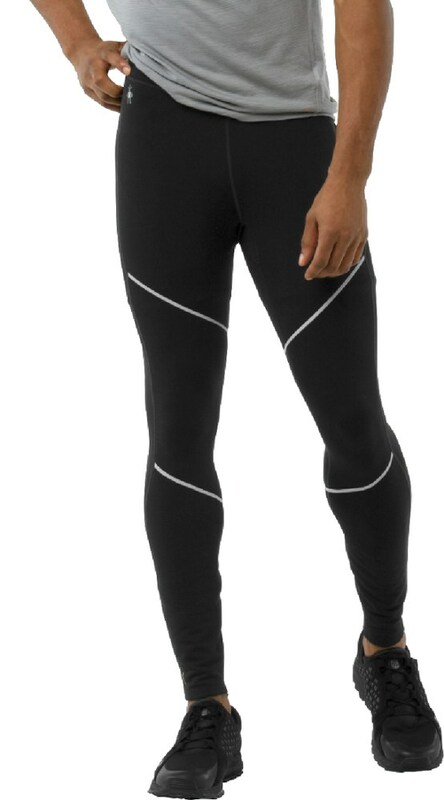 From early-morning tempo runs to chilly hikes, the men's Smartwool PhD tights offer cozy warmth for cold adventures. 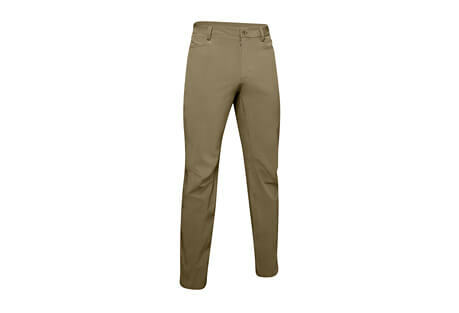 Their merino wool blend fabric manages moisture to keep you comfortable and dry. 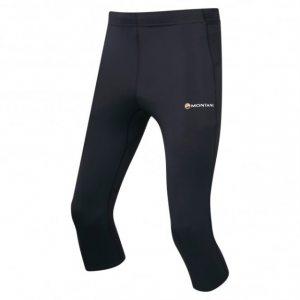 Smartwool Men's Bottoms Phd Tight - Men's-Black-X-Large SW016102001XL. We place Merino next to your skin for efficient temp control and moisture management then add a nylon facing to keep the warmth in and the weather out. 360 reflectivity helps keep you visible.